“Brittle” , a flat hardened sugar candy, is thought to be one of the first candies ever made. Because we find peanut brittle recipes most commonly in American cookbooks, it is generally recognized as an American recipe. The history of peanut brittle is tied to Tony Beaver, a lumberjack folk hero. In the story, Tony Beaver creates peanut brittle when he stops a flood using peanuts and molasses. 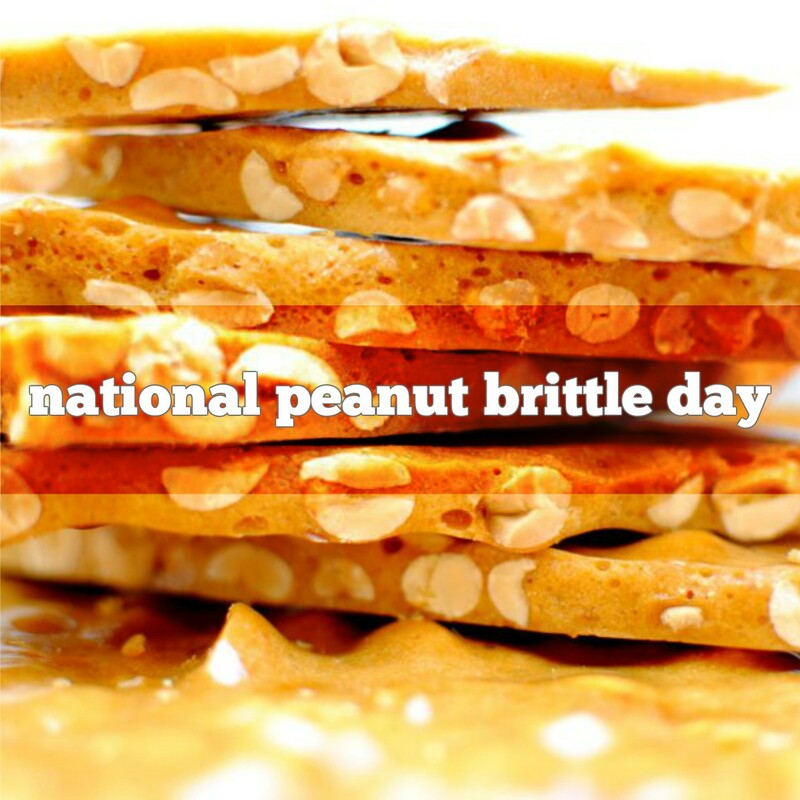 According to the history of peanut brittle candy, brittle was probably the first candy ever made.